Parliament And Riverside With Light Trails In Budapest Hungary During Blue Hour Sunset. Fotos, Retratos, Imágenes Y Fotografía De Archivo Libres De Derecho. Image 116535588. 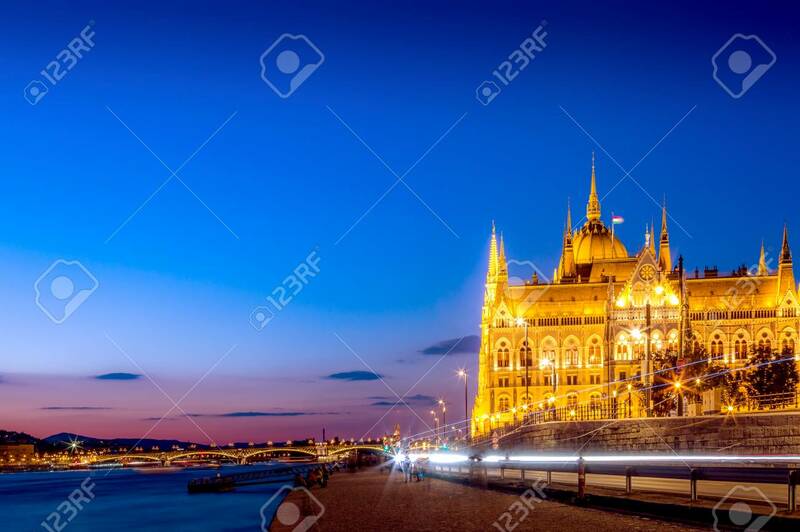 Foto de archivo - Parliament and riverside with light trails in Budapest Hungary during blue hour sunset. Parliament and riverside with light trails in Budapest Hungary during blue hour sunset.